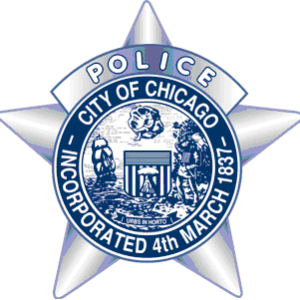 This alert gives notice of Motor Vehicle Thefts that have occurred within the boundaries of the 8th District (Chicago Lawn). The offender(s) took vehicles off of the street by unknown means. In some incidents, keys were left in the vehicle. 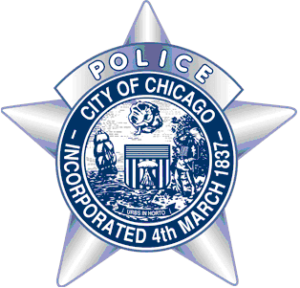 This alert gives notice to businesses in the 8th District (Chicago Lawn) & 22nd District (Morgan Park) of recent armed robberies which occurred on beats 831, 835, 2211 & 2221. 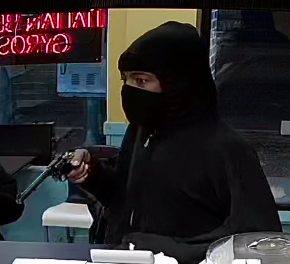 In these incidents, a male offender, wearing a mask, entered small retail stores, or fast food restaurants, displayed a handgun and demanded money from the register.